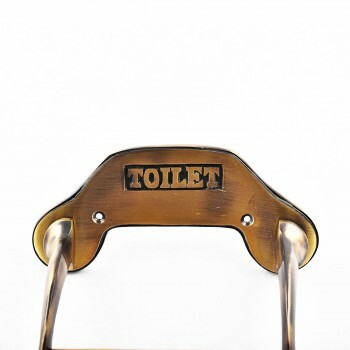 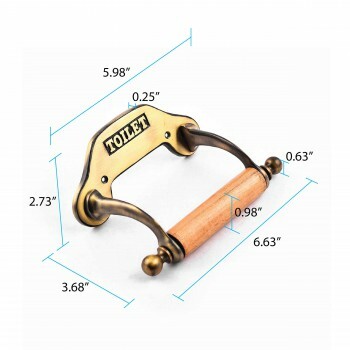 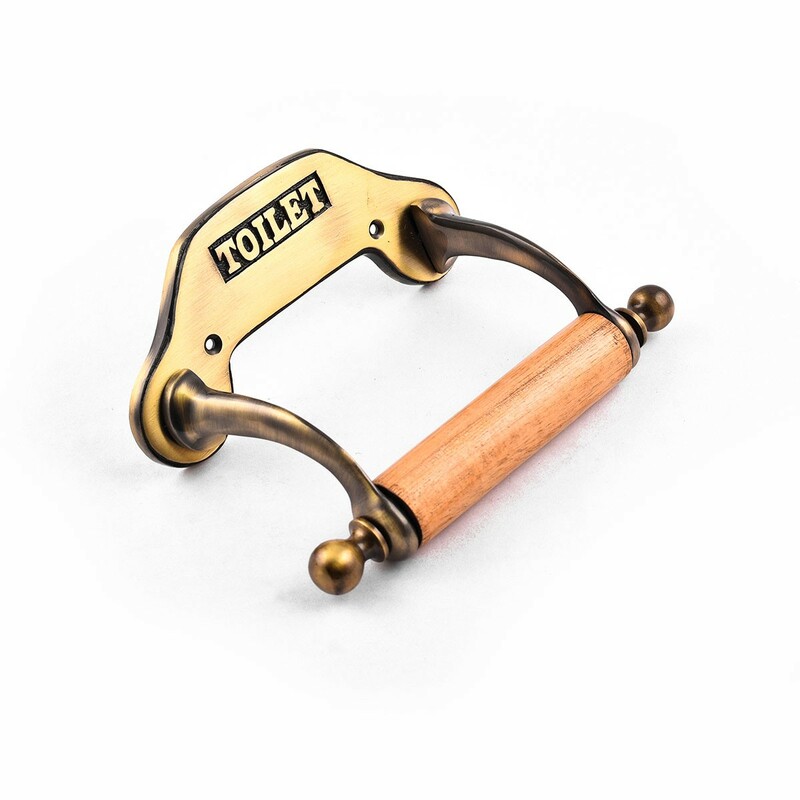 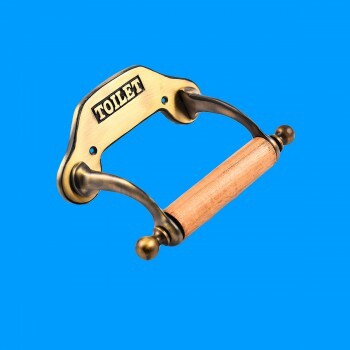 Toilet Paper Holder with elegance and durability. Shop for your Toilet Paper Holder here today. 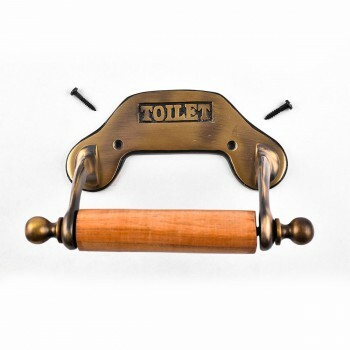 Antique Toilet Tissue Holders: Beautifully ornate these reproduction tissue holders brighten up any bathroom. 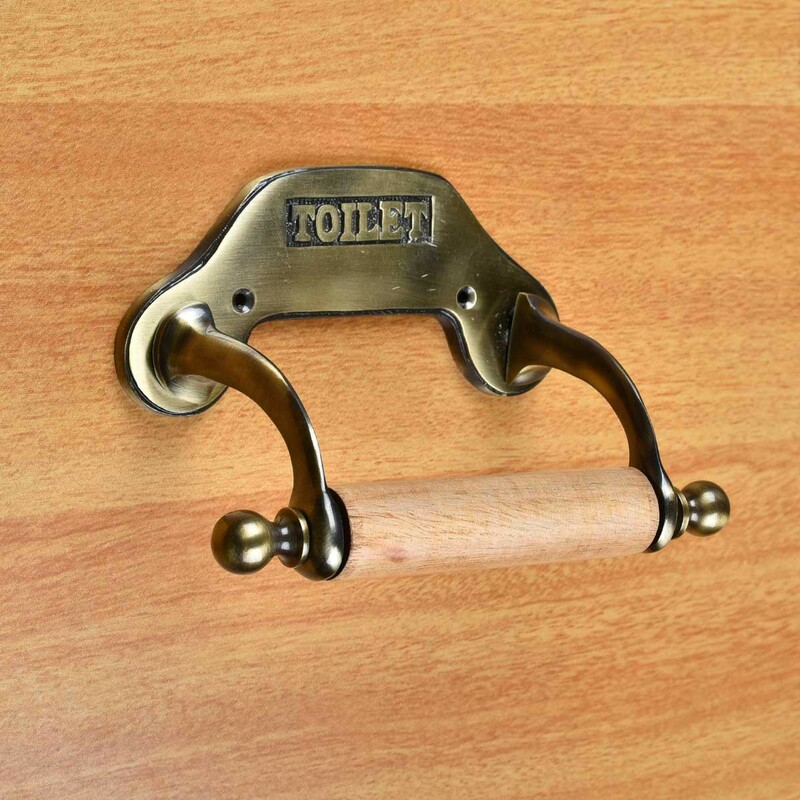 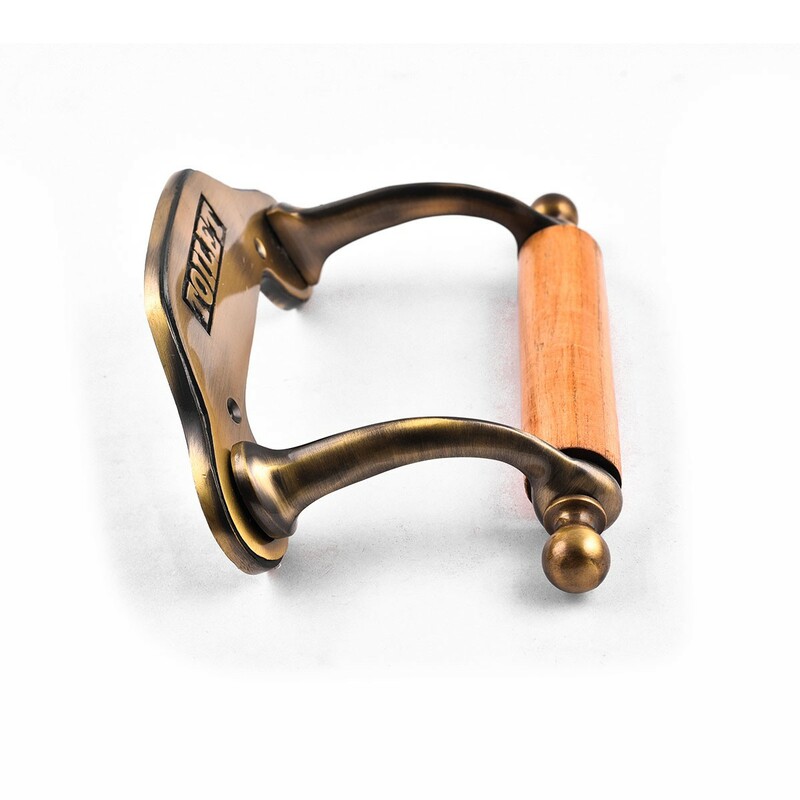 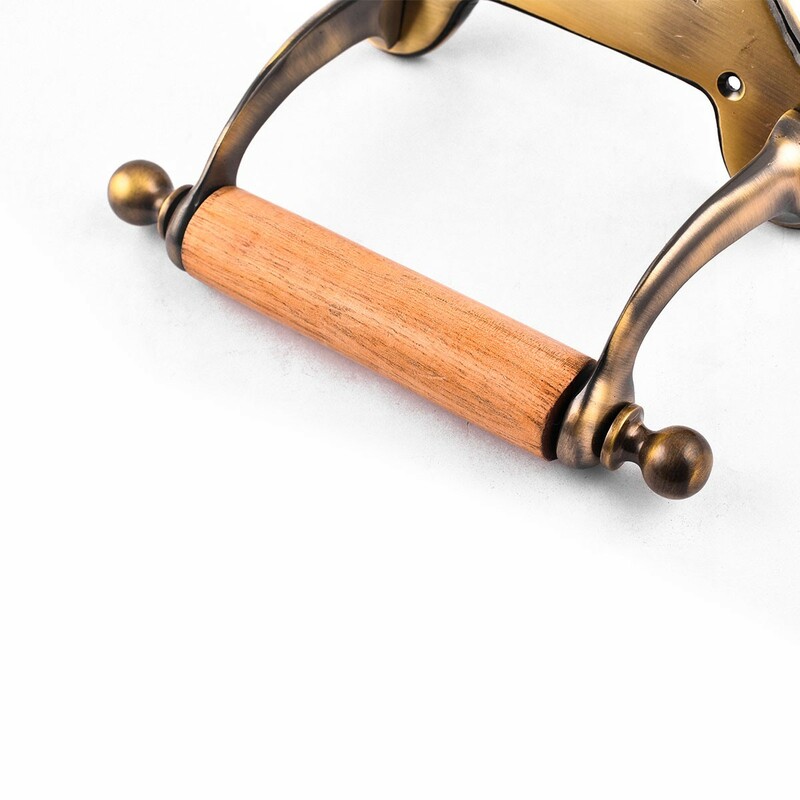 Made of 100% solid brass with an antique brass finish these tissue holders are tarnish-resistant for many years to come. 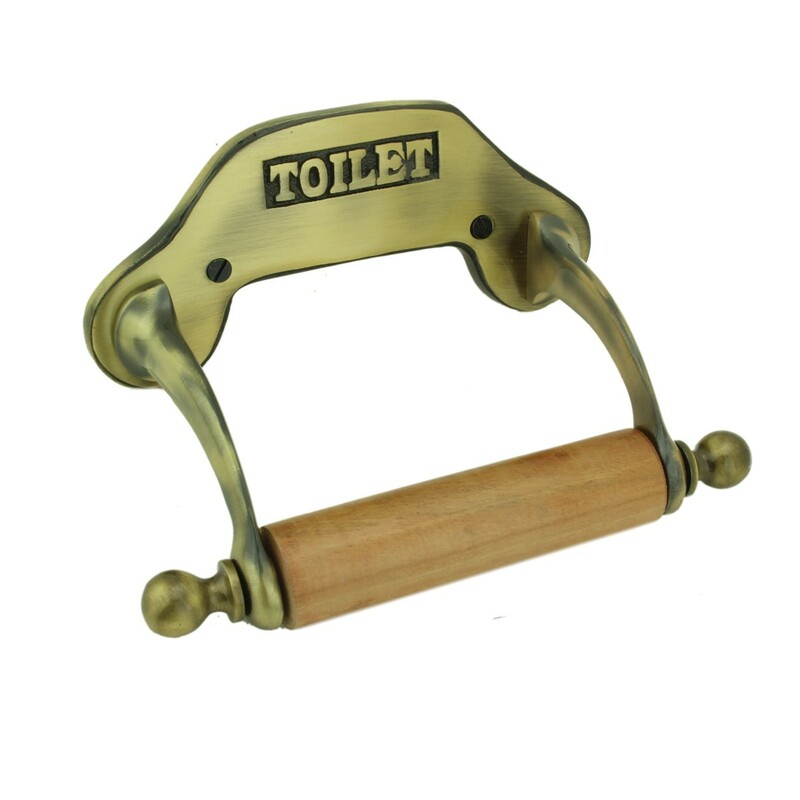 NOTE: Only accepts single or regular rolls, does not accept double rolls.